Are homeopathy’s days in Russia numbered? Homeopathy in Russia is a very good business, and the QuintilesIMS analytical company estimates sales of homeopathic medicines at 7.32 billion rubles ($123 million) in 2016, up 5.6 percent from 2015. The Russian Academy of Science’s commission for combating pseudoscience has concluded that homeopathic treatments are not rooted in science and are useless. Scientists recommend the Health Ministry to remove homeopathy from the state health care system and to label homeopathic medicines as useless. The Russian Academy of Sciences did not conduct a special study to reach this conclusion. Instead, the document is based on numerous other academic works devoted to homeopathy. The memorandum was signed by over 30 scientists and doctors, and the authors claim that homeopathy’s efficacy has not been proven in its more than 200-year existence. “Numerous attempts have been made to give homeopathy a scientific basis, and all of them have proven futile,” says the memorandum. The scientists appealed to the Health Ministry not to use homeopathic medicines in state-run clinics and to notify customers of private pharmacies that their clinical efficacy has not been proven. Homeopathy originated in the late 18th century when German doctor Samuel Hahnemann proposed that a substance that causes an illness can, in small doses, be used to treat the same illness. “Like cures like,” as the doctor himself put it. This was homeopathy’s founding principle. An active substance is subjected to serial dilution until its concentration becomes miniscule. 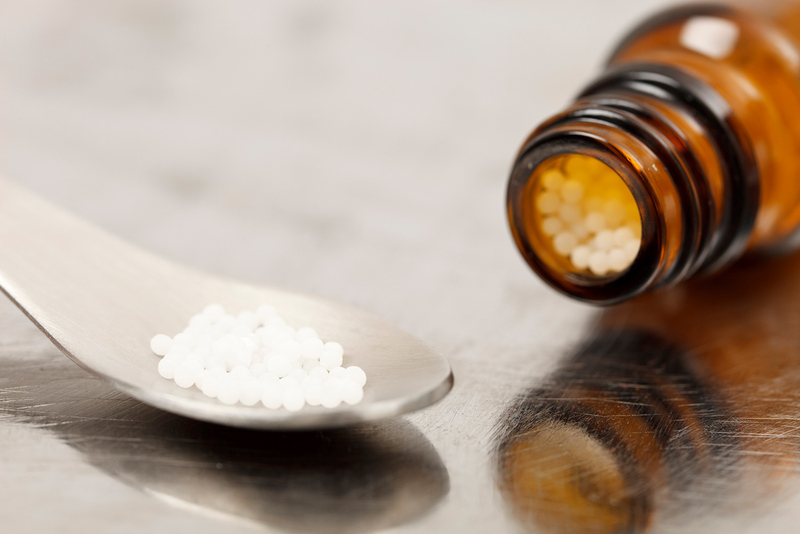 Proponents of homeopathy believe that a diluted medicine retains its potency, but opponents are convinced that homeopathy produces no effect whatsoever. “The main thing is not to use homeopathic remedies to treat serious conditions,” wrote journalist Asya Kazantseva in an article on homeopathy for the Around the World magazine, arguing that this method of treatment differed little from a placebo. In response, the National Homeopathy Council sued the magazine for defamation but lost the case. The memorandum of the Russian Academy of Science’s commission is the most serious attack on homeopathy in the country’s history. “This is a reaction to overall obscurantism in medicine and science, because homeopathy has found its way into medical schools and into uncritical publications about homeopathy in government press,” said cardiologist Artemy Okhotin, head of the internal medicine division at Tarusa Hospital. Some doctors criticized homeopathy before, but what was necessary now was a “joint and loud statement,” Okhotin explained. Homeopathy supporters have rejected the memorandum, and Kommersant quotes Mikhail Shkolenko, a member of the homeopathy doctors professional association for the CIS, who insists that homeopathy works. He said that homeopathy was used to treat many prominent figures, including Russian Emperor Nicholas I and Marshall Georgy Zhukov. Russia is not the only country whose academic community is skeptical about homeopathy. The World Health Organization, for example, warned against homeopathy in 2009, stressing that the use of this type of treatment instead of a more scientific one might result in a patient’s death. Okhotin believes the Health Ministry is likely to accept the conclusions of the Russian Academy of Science commission but this is unlikely to root out homeopathy in Russia.